In Japan they love Nintendo Switch. Not that in the rest of the world the situation is different, but in the Rising Sun the hybrid console is in the first place of the consoles most seen for a good six months, with total sales going to reach those of PlayStation 4. 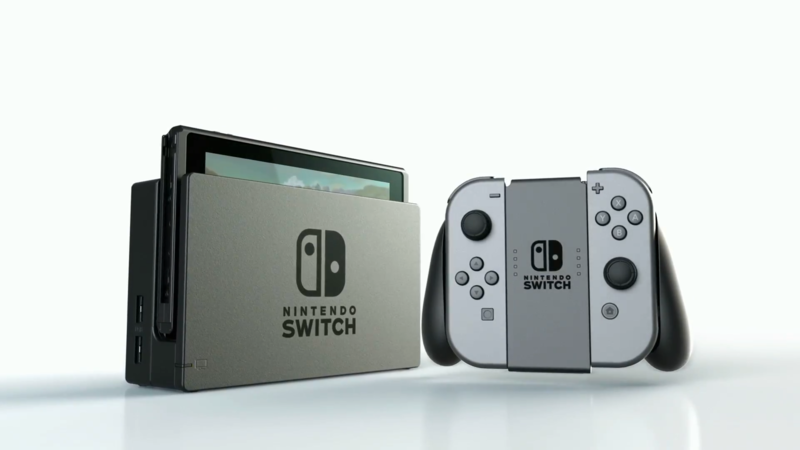 According to the latest data published by Famitsuin fact, from 30 July to 26 August 2018 Switch sold 199.000 unit, thus arriving 4,966 millions of total units; in the same period the Sony console sold 86.000 unit, with a total of 6,979 PlayStation 4 sold. The difference is therefore two million: not a very small number, but the results are surprising if we think that PlayStation 4 has a three year advantage in the market. To all this we must add the upcoming releases of Nintendo Switch, from the two Pokémon Let's Go a Super Smash Bros. Ultimate, titles that will help a lot in the sales of the hybrid console. 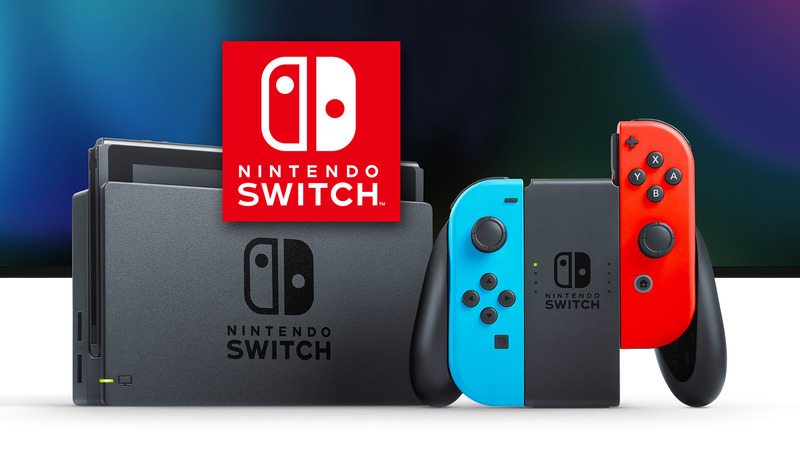 Extraordinary results that continue to repeat over time, where it can arrive Nintendo Switch?